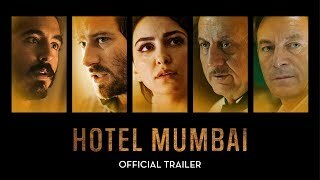 Hotel Mumbai release date was Friday, March 29, 2019. This was a Nationwide in theaters release. Friday, March 22, 2019. This was a New York / Los Angeles release. Based on the 2009 TV documentary "Surviving Mumbai." Based on the events of the 2008 attack. Bleecker Street and ShivHans Pictures have bought the domestic rights to the film and aim to release in 2019. The film will have its world premiere at the 2018 Toronto International Film Festival (Deadline, 8/22/18). 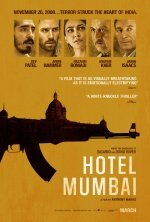 The gripping true story of the 2008 attack on the Taj Hotel in India.